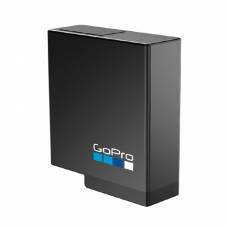 Use this battery as a replacement or make sure you never miss a moment and stock up on a spare battery. 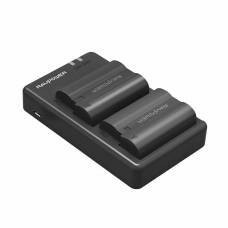 Li-ion replacement battery and charger set for Nikon EN-EL14 cameras. 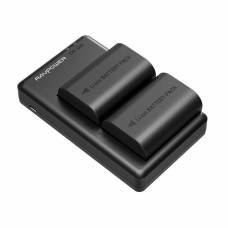 Li-ion replacement battery and charger set for Canon LP-E6 and LP-E6N cameras. 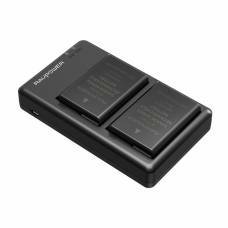 Li-ion replacement battery and charger set for Nikon EN-EL15 cameras.